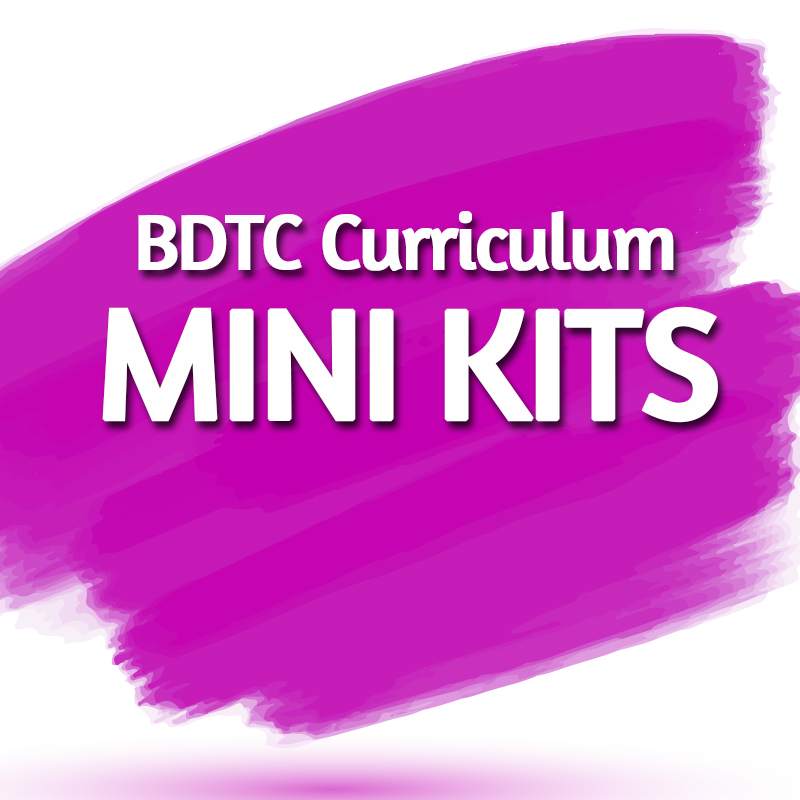 The Mini Curriculum Kits are perfect for those who wish to improve their teaching and dancing, as well as for studio owners who want to try out the BDTC Teacher Training Curriculum in their school. There are seventeen kits available. Please select an option from the menu below to view price and contents. There are seventeen kits available – select an option from the menu above to view contents. We recommend purchasing the corresponding DVIDA Syllabus manuals from Dance Vision. Save over $700 by purchasing the Full Curriculum! The Full Curriculum includes the Business Guide, which may be purchased separately. 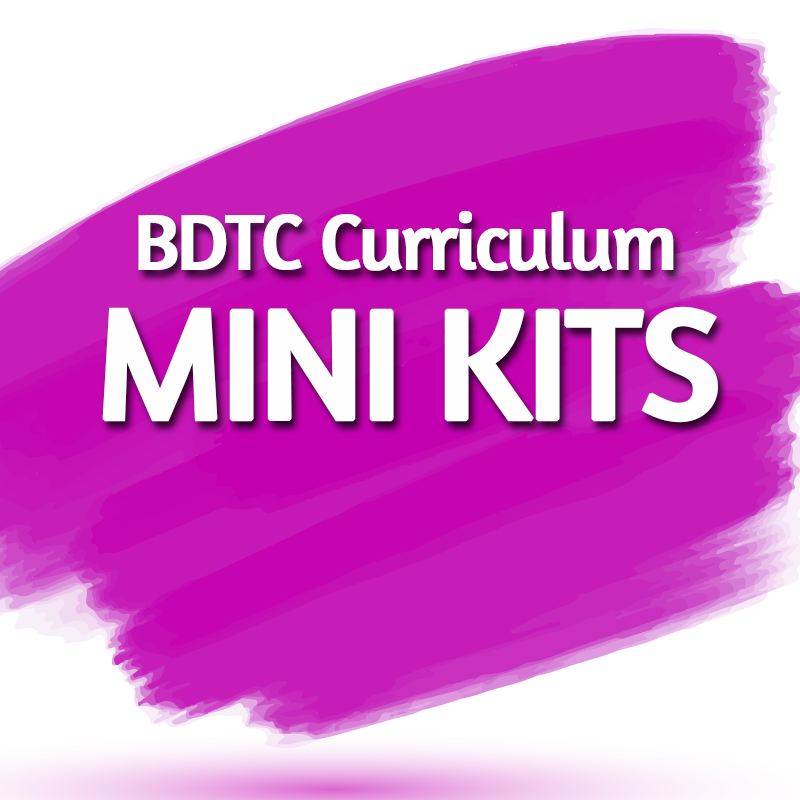 Section Curriculum Kits are also available.